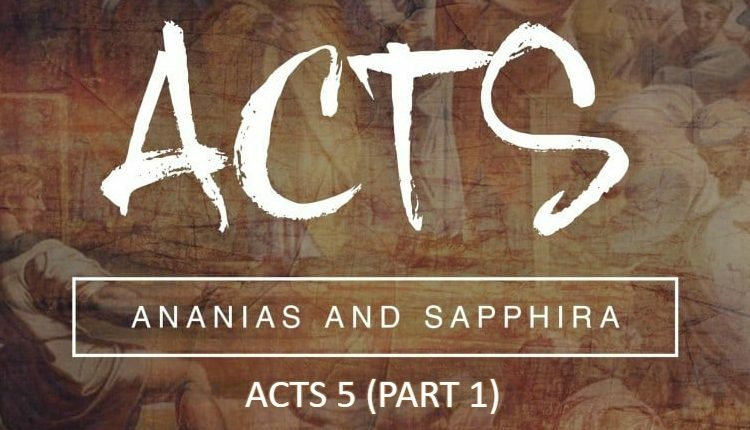 In this study, we will look at two verses that "Once Saved Always Saved" believers use to back up the idea that once someone is born again they can never lose their salvation. The two verses are Ephesians 1:13-14 and 4:30. 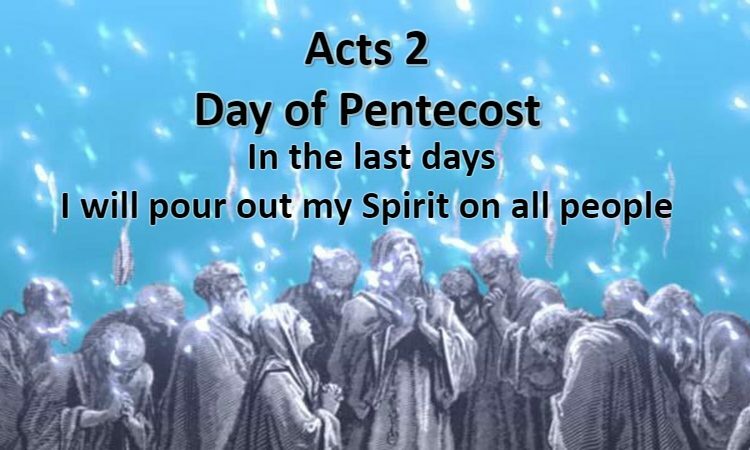 I personally identify them as the "Seal verses" because they describe the Holy Spirit as being a Seal that God puts on the born-again believer. Let us mention again that “Once Saved Always Saved” believers argue that God predestines people to salvation before the foundation of the world and that there is nothing that is done or can be done on the part of the believer to reject that salvation as it is the sovereign will of God. They call it “Irresistible Grace” in Calvinist circles. God will keep the person in His grace regardless of that person’s will. In that sense, they also say that once a person is born-again and is sealed by the Holy Spirit, this seal cannot be broken and therefore there is no way that this person can lose their salvation. Let’s look at the objection they use for this passage. This objection agrees with one of the 5 points of Calvinism called “unconditional election”. The idea is that before the universe began, God in His sovereignty chose already those who would be saved and those who would end up in hell and that regardless of what their choices or actions would be. Since salvation is a free gift, they argue, then man has no part in the process of salvation which is decided by God’s sovereign will alone. Now according to the objection , a seal completely shuts and secures something. That means that there is nothing that can be done to open or break that seal that God put on the believer. 1st Camp: When we are born again, we are saved no matter what we do after, even if we fall back deliberately into a lifestyle of sin. We only lose reward. 2nd Camp: If we keep sinning willfully after we are born again, that means we were never saved to begin with. My issue is with the 1st camp, not the 2nd camp. 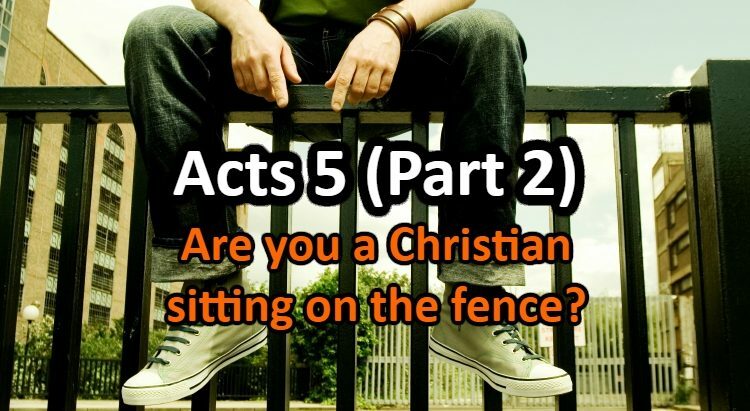 My answer for the 2nd camp is this: if you are honestly going to apply this to yourself and say “if I keep sinning deliberately, that means I have not really been saved”, then God bless you and go in peace. My issue is not with you (even though it is not scriptural). My issue is with the camp of OSAS believers that say “it doesn’t matter what we do after we are saved even if we sin deliberately” and my biggest issue is with the preachers who TEACH this. Definition: I seal, set a seal upon. 4972 sphragízō (from 4973 /sphragís, “a seal”) – properly, to seal (affix) with a signet ring or other instrument to stamp (a roller or seal), i.e. to attest ownership, authorizing (validating) what is sealed. (“to seal”) signifies ownership and the full security carried by the backing (full authority) of the owner. 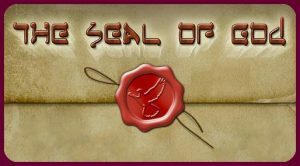 “Sealing” in the ancient world served as a “legal signature” which guaranteed the promise (contents) of what was sealed. Now we see from this that the primary use of the word and that is “Ownership”. And there is also a second use “Security“. So, we all agree that this word means Ownership first and security second. We also all agree that this is talking about Born again believers. Now the real question is not whether the word “Seal” means that we are secure in our salvation or not. Because this is precisely what it means, we have security through the Spirit of God and we should feel secure in our salvation but.. 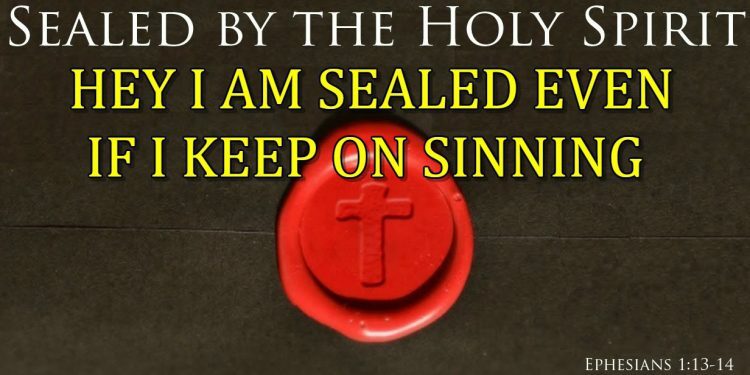 The real question is this: Knowing that we are sealed by the Spirit, does the ownership and security of the seal mean that if we now deliberately go back to living freely in sin we will not lose our salvation? You see, OSAS believers are implying that since it is a seal, that means that there is nothing WE ourselves can do to lose salvation. Unfortunately, that is not said in these verses. In fact, it should be read more like this: “Since our salvation is not sealed by the Spirit, we should now not grieve the Spirit so that we don’t lose it”. This is a command that we should not grieve that Spirit that is sealing us. Now, of course, OSAS can argue this does not mean we can lose salvation, granted, but it doesn’t mean that we can’t lose it neither. Simple logic says if there is a command written, that means it is a serious issue and that we should probably follow that command. No command from the bible is an optional command and there is no evidence from these verses that this is a matter of “losing reward”. So God chooses us first because He knows us but then we have to choose Him too and DEPART FROM INIQUITY. This is the mark of His Seal: that we OBEY His commandments. 1 John 2:6 – whoever says he abides in him ought to walk in the same way in which he walked. 1 John 2:3 – And hereby we do know that we know him, if we keep his commandments. 1 John 3:6 – Whosoever abideth in him sinneth not: whosoever sinneth hath not seen him, neither known him. So we see clearly that the word “Seal” is attached to “DEPARTING from iniquity” in 2 Timothy 2:19. So if a believer doesn’t depart from iniquity, that means either they were never sealed or that maybe God has broken that seal. All that is supposing that a seal cannot be broken which there was no proof to begin with. In fact, a seal is always opened at some point. An envelope is sealed and then opened. The tomb of Jesus was sealed and an angel of God opened it. So if there is anyone that can break seals, it is God and His divine Son (book of Revelation), and I promise you He will do it if we don’t keep our end by ABIDING IN HIM. He is not mocked. This not earning our salvation by works, that is abiding in His salvation by CONTINUED FAITH. This objection is from the next verse 14 in Ephesians 1. 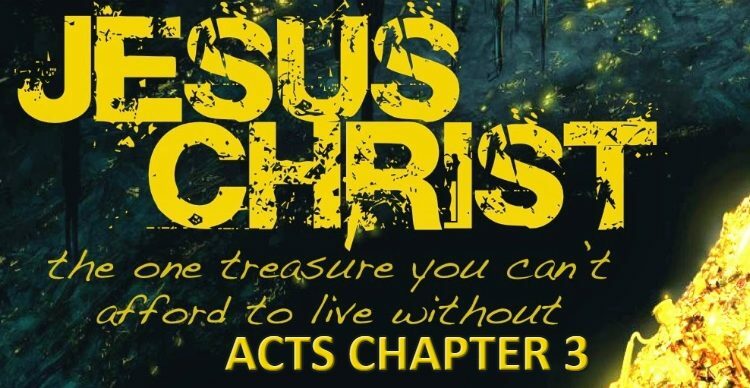 I heard it a couple of times and OSAS believers say that the word “Earnest” of the Spirit means that this guarantees our salvation because it is a deposit, a first payment God made to purchase us. I go to purchase a nice and clean BMW, I make a deposit guaranteeing that they will reserve it for me so that I come back later to sign the contract. As long as the contract is not signed, the car is not completely mine even though I have made a deposit to secure it promising that I will come to buy it, is it? On the way back to get the car, I go in and see that the car got completely filthy because the seller used it to go transport some pigs to a farm. Not only will I not sign the contract but I will also take my deposit back. If God has made a first payment in you, you better not go and play in the mud and ruin His new temple. So dear friend, the true meaning of Seal is this: God seals us with His Spirit to tell us that we BELONG TO HIM NOW. Then because we belong to Him, we STAY LOYAL TO HIM. Anything other than that is a lie from the devil. He is still speaking today like he did to Eve: And the serpent said unto the woman, “Ye shall not surely die” (Genesis 3:4). Well not on me. When I got engaged to my wife, I gave her a ring (seal) and she accepted it. We were betrothed and awaiting our marriage (marriage supper of the Lamb). The ring on her finger (my seal) is a signal to others that she belongs to me, her future husband. Because of that ring, other men know that she is taken and that she is committed to me UNTIL we consume our marriage and move in together (and live happily ever after 🙂 ). In the meantime, she is committed and loyal to me. Does that mean she can go around and cheat on me willingly with other men because I gave her that ring? If she does, will I not take that ring back? In fact, she can keep it but there is no way I am proceeding with the marriage. The same way, if you are not committed to God, if you are not loyal to Him and if you are willing to grieve His seal of the Holy Spirit, you will NOT be attending the marriage supper of the Lamb. You can be sure of that dear friend. May the Lord guide people to this truth and away from this dangerous lie.